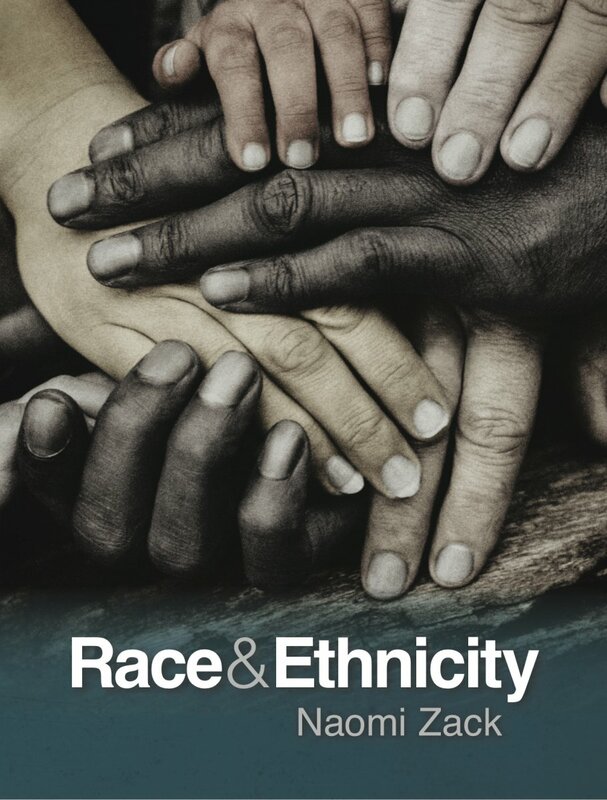 University of Oregon Philosophy Professor Naomi Zack’s newest publication, “Race and Ethnicity” (Bridgepoint Education, Inc., 2012), is a textbook that combines her earlier philosophical work examining the concept of race as culturally relative with a look at the social aspect of race being associated with oppression. Each part is broken down into chapters that look at historical and present-day perspectives on race and ethnicity, tools for studying them and overviews of the various ethnic groups in the United States and their countries of origin. Zack further explains that confusion can occur if the terms race, “a socially constructed category of human beings who share an arbitrary set of hereditary traits,” and ethnicity, “the beliefs, practices and identity of a group that shares a national, cultural or historical tradition,” are used imprecisely. To break out of such confusion, Zack posits questions that the book does not answer directly but uses as a foundation for prompting dialogue. “Should everyone assimilate to some shared American identity, or are distinct ethnic identities still important and valuable? Do we want unity, pluralism or deep multiculturalism?” she asks. Zack’s other recent books, “The Ethics and Mores of Race: Equality after the History of Philosophy” (Rowman and Littlefield, 2011) and “Ethics for Disaster” (Rowman and Littlefield, 2009), are analyses and applications of ethical theories. “Race & Ethnicity” is her response to a request from Bridgepoint Education to write a textbook for students at Ashford University. “I accepted the commission because it was an opportunity to apply philosophical thought about race and ethnicity to what is a topic in sociology – strictly speaking, this is a sociology textbook,” she says. “Race & Ethnicity” is intended for students to access online, in a multi-media format, where they will have direct access to sound and video material. “Psychologically, they will approach it with a mixture of prior opinions and open minds," Zack says. "There are many places where students will be surprised." During the course of her career, Zack has contributed many articles and books to the body of work that exists on race and ethnicity. In 2010, she founded the UO website Philosophical Installations, that by this spring is expected to have 2,500 free philosophy videos available for classroom and research use. “I encourage UO students, and indeed everyone, to think about race and ethnicity, first ethically; second, using their reason; and third, with accurate, factual information,” she says.